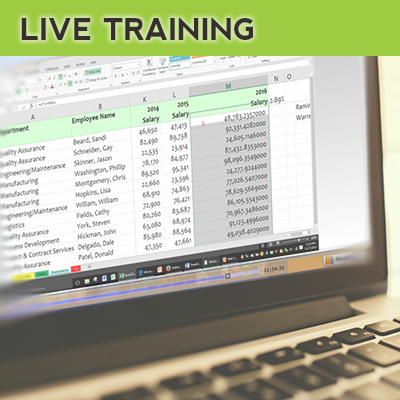 Learn Excel Now is built to help you achieve real-world goals and a practical understanding of Microsoft® Excel® with self-paced training and time-friendly, user-friendly courses. By completing our concise, easy to understand courses, you can increase productivity, gain new insights from your data, and create high-quality presentations that will set you apart. In addition, our Library of free content and our Resources can provide you with instant solutions to pressing Excel needs. Looking for an Excel course for beginners to experts? These online courses have something for everyone, covering beginner, intermediate and advanced lessons in Excel. 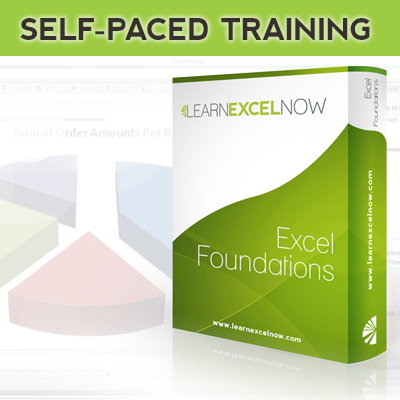 Learn Excel Now offers free resources to help you with your Excel needs. Our guides and eBooks are designed with real users in mind to help you conquer real-world problems. In addition, we offer templates for essential Excel uses. I have now been able to create reports and maximize my efficiency in excel to make reporting and presentations better and more understandable to clients. Not to mention I have become much faster with using the program.